With Singapore being a food heaven, if you are planning a trip, heading to the Capital of Malaysia and explore, you may want to add these into your itineraries to your trip. 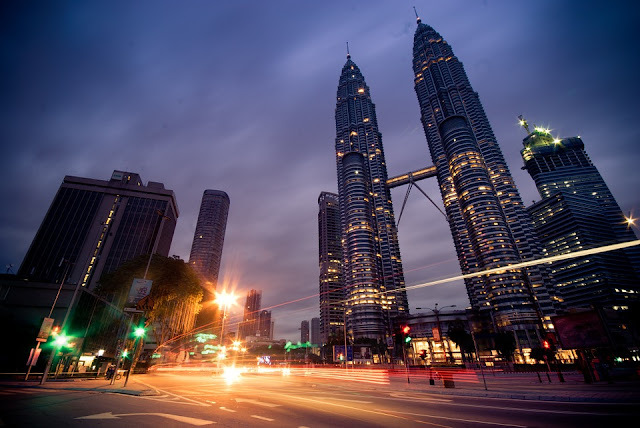 Driving up to KL from Singapore may takes about 4 hours non stop driving and if you are going to take a coach it will be even longer duration with stoppages in between. 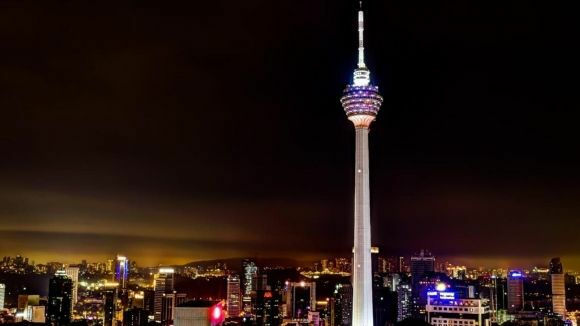 There is still another alternative from Singapore to KL and that is by flight at an affordable pricing. 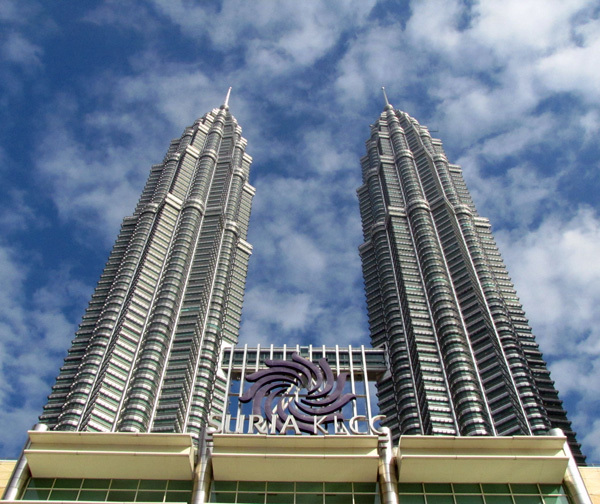 Also known as Petronas Twin Tower. This 88 Storey high building was once the tallest Skyscrapers in the world bearing a modern islamic design and a visitor skybridge. 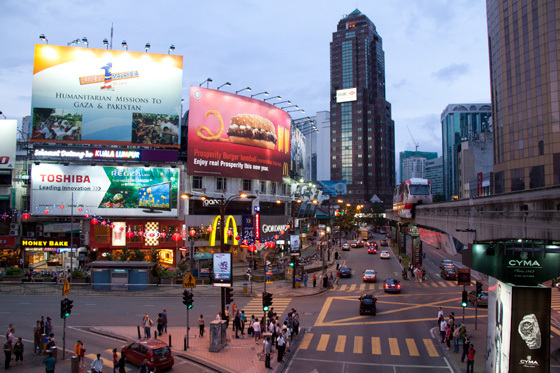 The dynamic, high rise City Centre in Kuala Lumpur that is known for its upscale fashion mall at the foot of Petronas Twin Tower. Its a popular destination and one of the tourists visited places. The Anchor tenants are a five-storey high Isetan, Parkson Grand and even Marks & Spencer. In addition, Cold Storage Supermart is also there. Not to worry about entertainment, there is a 12-screen movie theater and this is the bigger Tanjong Golden Village Oulet in the country. An oceanarium located beneath Kuala Lumpur Conventional Centre and right in the heart of KL's City Centre, showing cases of marine life and animals from Malaysia as well as around the world. 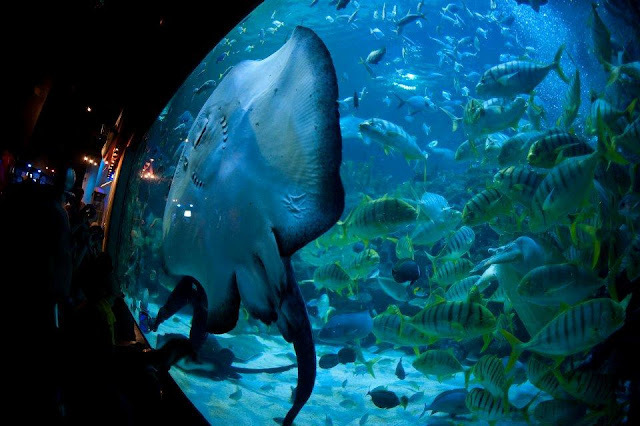 It has over 5000 different exhibits of aquatic and land-bound creatures. Elaborated temple with vibrant designed. This 6 tiered temple featuring a prayer hall with 3 altars and ornate. It is located on 1.67 acres of land atop Robson Heights on Lorong Bellamy, overlooking Jalan Syed Putra. 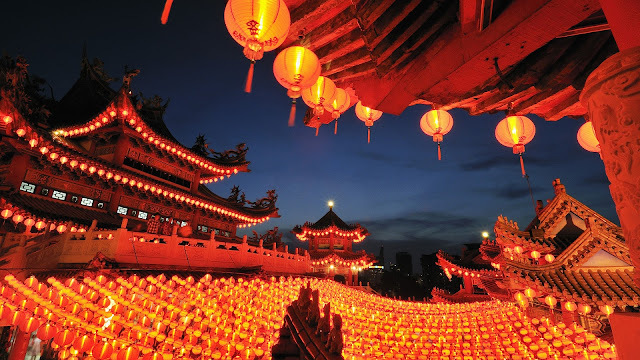 Building was completed in 1989 and was dedicated to the Chinese Sea Goddness Mazu, giving it the additional name Temple of the Goddess of Heaven. Enjoy your ultimate Theme Park experience there for both young and old. It consists of both wet and dry land activities. This was built on a former tin mining and quarry site. 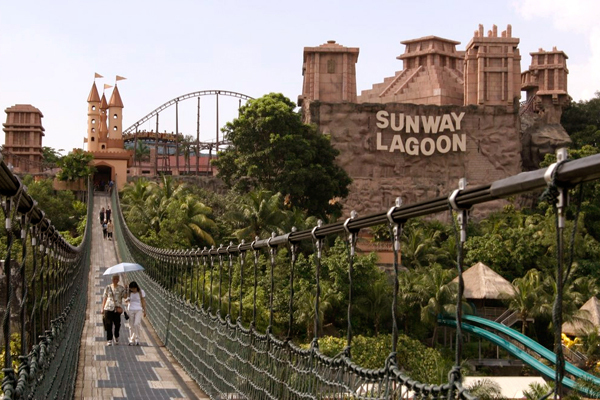 Their hightlights consists of multi zone access (water park, scream park, amusement park, wildlife park and extreme park) with water slides and world's largest manmade surf beach. This communication tower is also one of the world's tallest landmark. Enjoy a scenic and panoramic view up at their revolving restaurant. 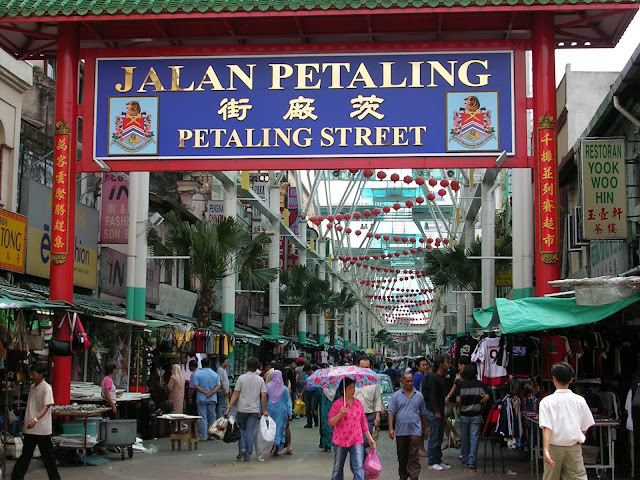 Better known as the Chinatown in Kuala Lumpur and naturally pack with tourists as well as the locals. Well known for a shopping district whereby the entire place was warmly and vibrantly lit up after the dark. This night market (aka "Pasar Malam") consists of hundreds of stall selling all kinds of staff at cheaper rates. Remember to bring your Tote Bag and carrier if you are planning to fill your hands after walking through the streets. Prominent and well known for its trendiest shopping and entertainment district, from five-star hotels to all day restaurants, shopping center, al-fresco cafes, bars, night markets and nightclubs. Located approximately 11km to the North of Kuala Lumpur. 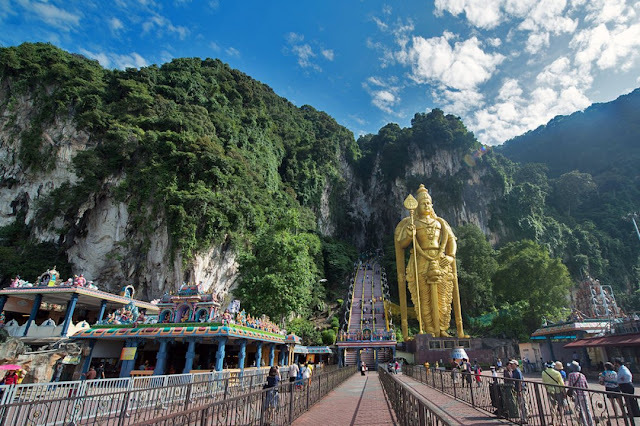 Visiting the limestone hill that contains a series of caves (3 major caves and smaller ones) as well as temples in Gombak. In the main caves and its surrounding features a 100 year old temple with idols and statues erected. 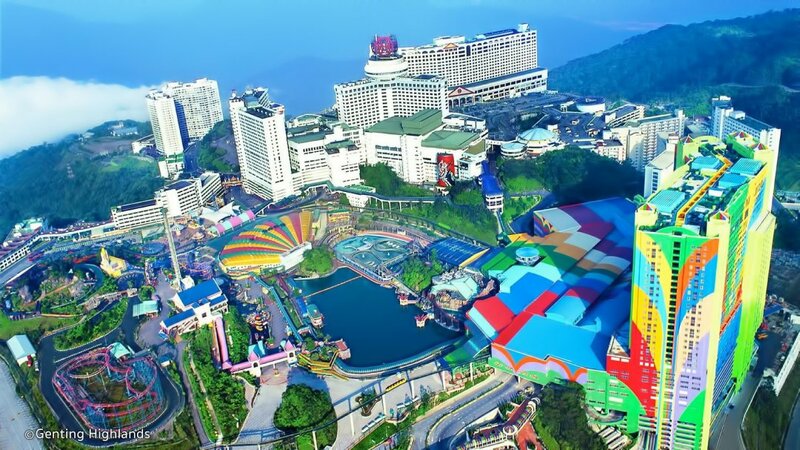 And if you have a day or half to spare, you might even want to take a trip to Genting Highlands for its cooling temperature, themepark or some, even the Casino and outlet shopping mall for good deals. Bus journey should take about an hour.